Much of my practice centers on working with national counsel on complex commercial lawsuits filed in Alabama. 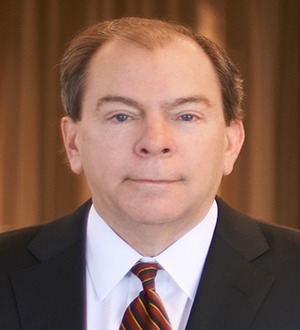 Robert Eckinger practices in the area of complex litigation, including banking and finance, class actions, antitrust and unfair competition, and business litigation. He has represented primarily banks, accounting firms and insurance companies, and focuses his practice on business litigation for such institutions. Bob has represented numerous financial institutions in litigation regarding regulatory matters, derivative suits, security cases, antitrust matters, lender liability and consumer class actions, among other matters. University of Michigan - Ann Arbor, B.A.